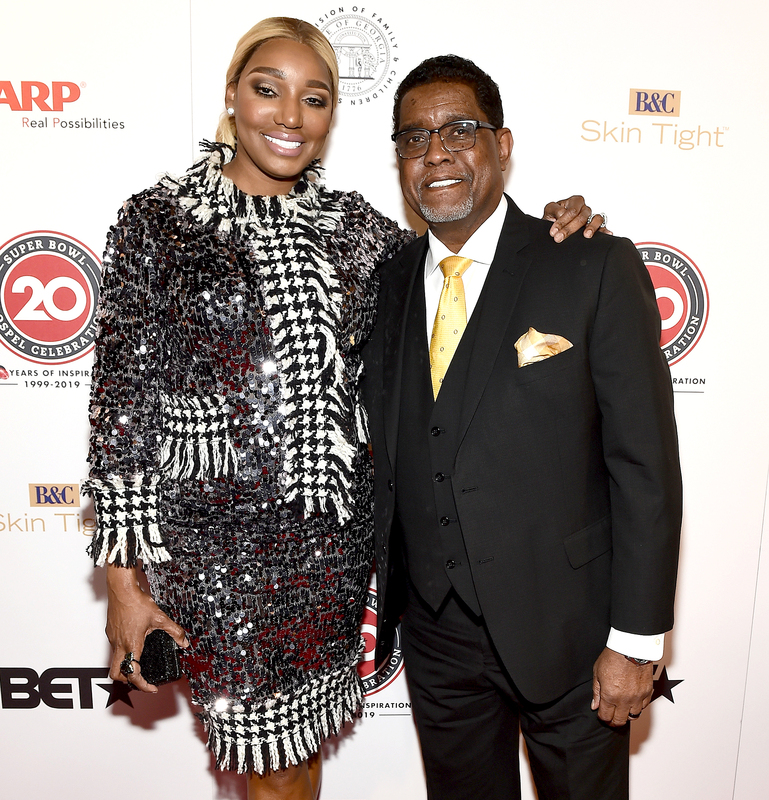 NeNe Leakes' Cancer-Stricken Husband Gregg Completes 6 Months of Chemo - celebrities life, news, blogs, photos, gossip etc. NeNe and Gregg Leakes are counting their blessings. The Real Housewives of Atlanta star took to Instagram on Wednesday, April 3, to reveal a milestone her husband hit amid his cancer battle. NeNe revealed in June 2018 that Gregg had been diagnosed with cancer. Weeks prior, the Never Make the Same Mistake Twice author canceled her upcoming comedy shows due to her love being hospitalized for more than two weeks at the time. The New York native opened up to Us Weekly in November 2018 about how dealing with the illness has changed the couple’s relationship. NeNe and Gregg were married from 1997 to 2011. They later rekindled their romance and remarried in 2013.